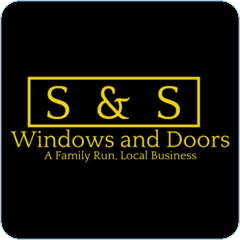 At S&S Windows and Doors we provide our customers with a full window or door installation service. 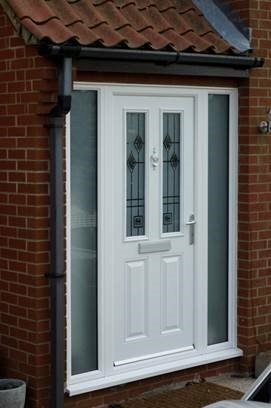 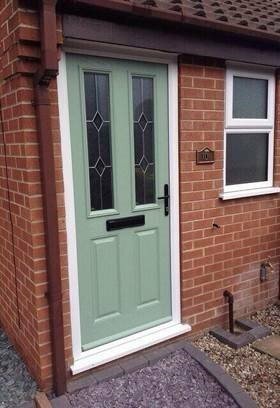 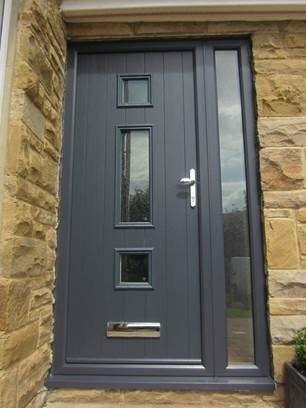 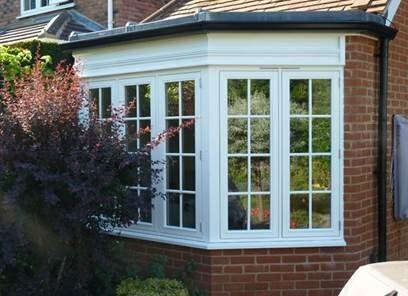 This ranges from one window or door through to a full home replacement and installation. 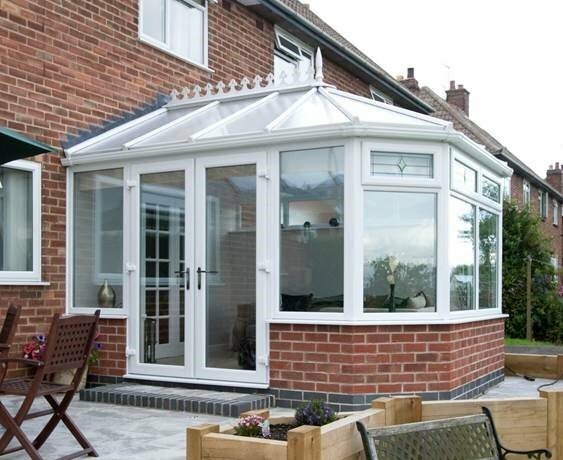 We’re proud to have more than 25 years of experience in the industry, and this allows us to provide you with a high-quality service and friendly customer care. 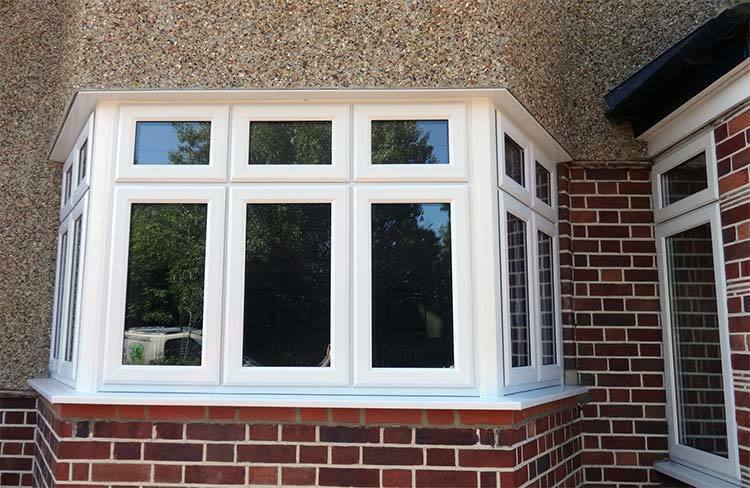 Contact us now to enquire about our bay windows and UPVC doors, available to all in Stockton-on-Tees, Teesside, and the surrounding areas.